Superloop has announced an agreement to acquire GX2 Holdings and its subsidiaries for $12 million. GX2 Technology counts Ruckus, Cisco Meraki, HP Aruba Networks and Cisco among the vendors with which it partners. GX2 generated revenue from installation, ongoing management fees and hardware sales of over $9.2 million for the 2017 financial year. Upfront consideration for includes $6 million in cash plus $4 million in Superloop shares at an issue price of $2.38. The cash component will be funded from Superloop’s cash reserves and available debt facility. The vendors of GX2 will receive further deferred consideration of $2 million payable in cash in instalments in the two year period from completion. GX2 has technology, software and systems that will add significant value to the combined group and assist in further strengthening our offerings to the market, Superloop told shareholders. 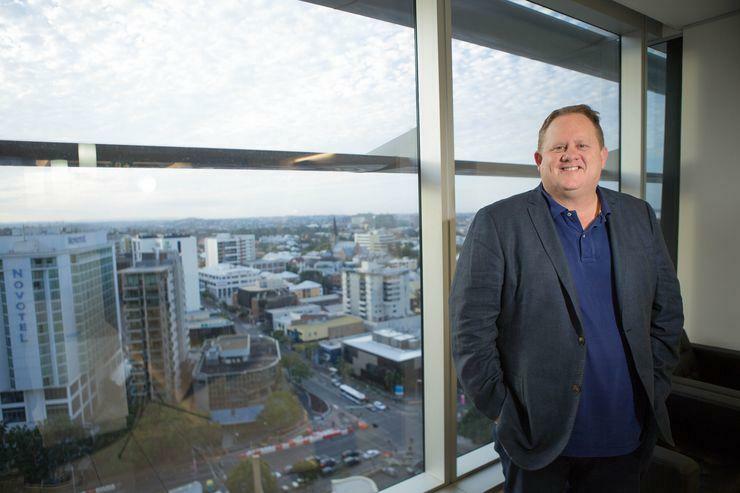 "Over the past 10 years GX2 has developed one of the most comprehensive software platforms for managing large scale guest Wi-Fi networks with an emphasis on providing granular control and visibility to operators of hotels, student accommodation, parks almost anywhere where there is guest Wi-Fi access,” Superloop Group CEO, Bevan Slattery, said. GX2 provides managed services for over 200 customers at over 350 sites with 75 per cent in the Asia Pacific region. The acquisition is subject to conditions and it is expected to be completed during November. In September, Superloop announced plans to acquire South Australian fixed wireless internet services provider, NuSkope, for $10 million. Earlier in April, the company acquired telecommunications infrastructure company, SubPartners for US$2.5 million. In September last year, the company entered into an agreement to acquire BigAir, in a transaction valued at up to $95 million.